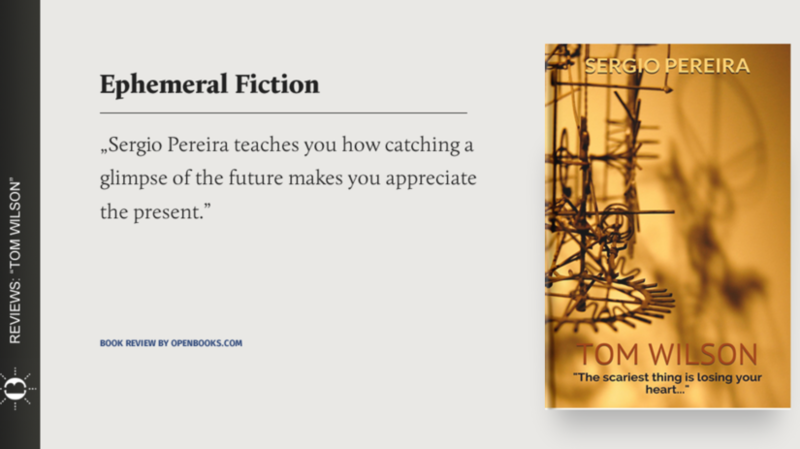 What you need to know about Sergio Pereira is that he’s not only a talented fiction writer but also a very versatile journalist. He has an impressive knowledge of culture that he is able to translate into a ravishing novel. 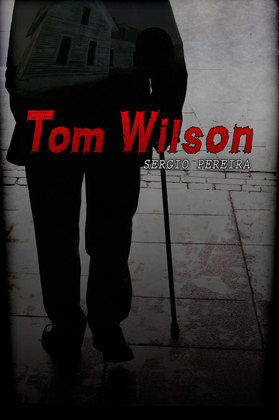 You may find his newest work, Tom Wilson, to be quite surprising. While the title would suggest a heavy focus on his main character, perhaps even a psychological study, the protagonist is actually somewhat fortuitous. While I can’t deny that Tom Wilson seems to be a warm and likable person, he could be replaced by nearly anyone. This is not a bad thing though, actually, quite the opposite. What counts here is the flow of this short novel and author’s ability to create tension. The descriptions and visualizations are beautiful, even as the constant fear of losing what’s most precious to you (including your own identity) creeps through every page. The whole story leaves you with an enchanting and frightening impression. The only aspects I’d consider changing would be the addition of a few more insights into main character’s mind. But still, it’s a very engaging, highly recommended read.